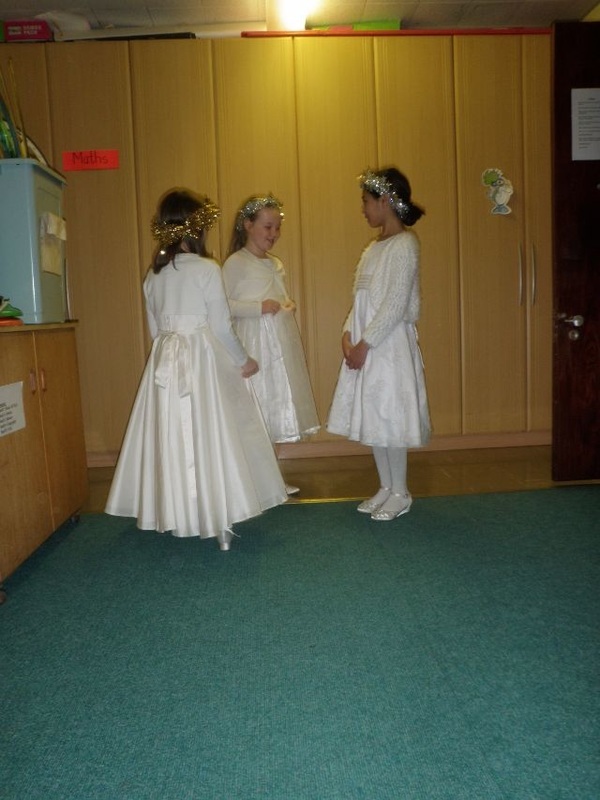 Our annual Carol Service was held on Tuesday 22nd December in the hall. 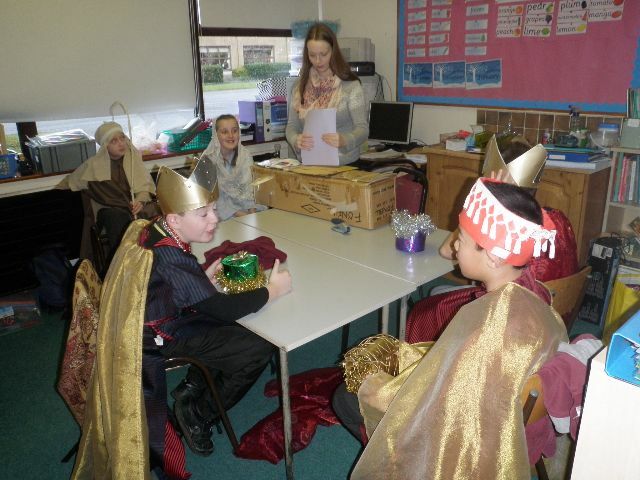 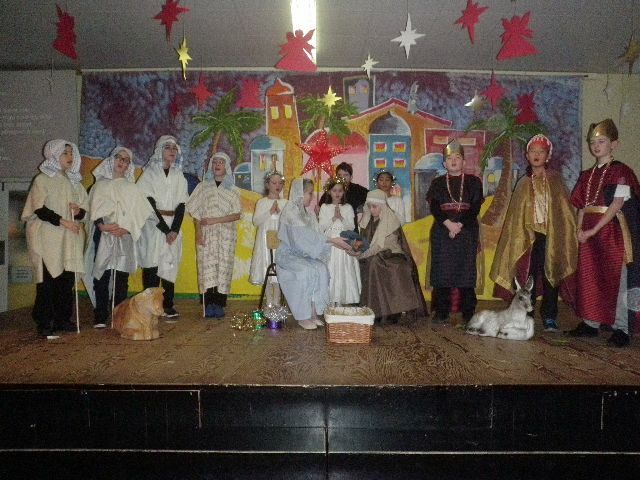 The story of the First Christmas was told through narration, song, music and mime. The pageantry and mime was performed by children selected from classes 3rd - 5th and the boys from Room 3. 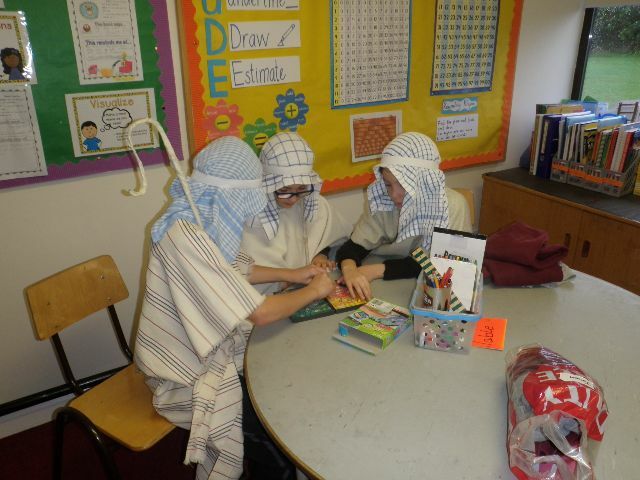 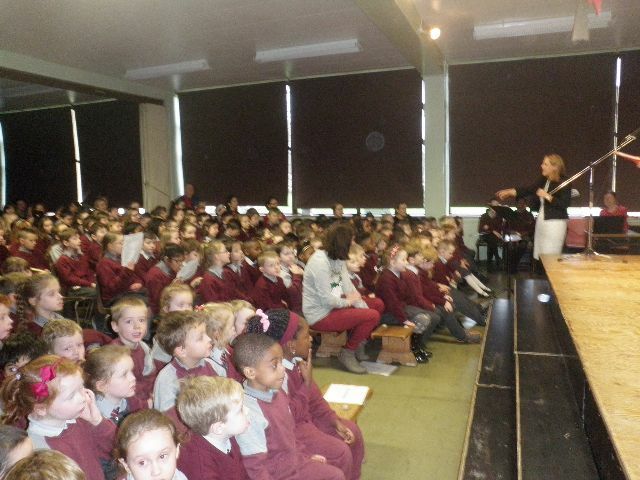 Narration was provided by 6th class pupils. Recorder accompaniment was provided by classes 4th- 6th. 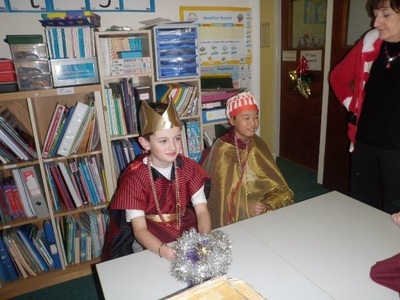 All children joined in the singing of popular carols such as "Joy to the World", "We Three Kings", "Away in a Manger" and "Jog along Little Donkey" to name but a few, under the conductorship of principal, Mrs Mescal. It was a fitting end to the term and a spiritual preparation for Christmas.